We are looking forward to another great centennial year in Multiple District Four. Multiple District Four continues to strive in leadership, membership, and in the service of others. 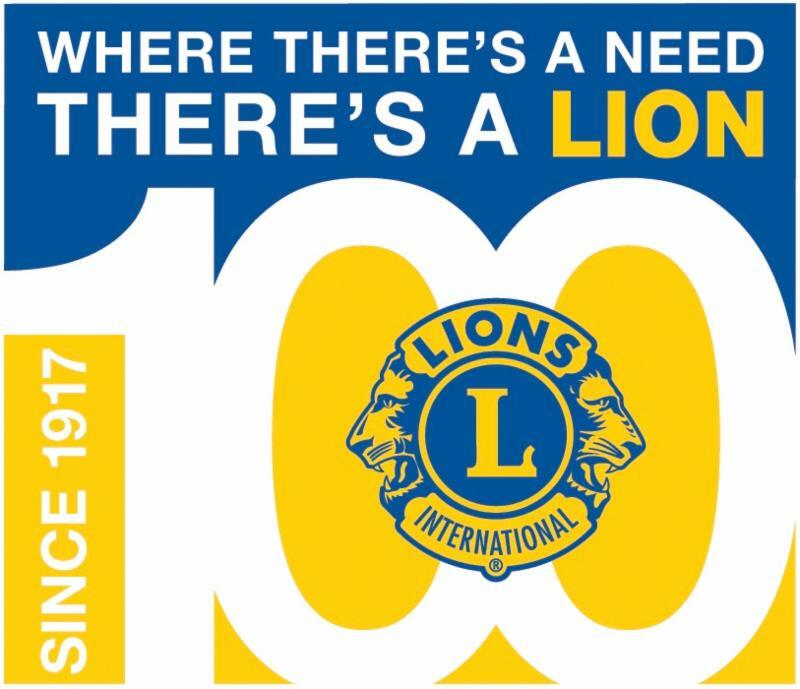 With positive growth of over 680 Lions for the 2016-2017 Lion’s year, we are prepared to serve more people and bring the spirit of Lionism to more communities. The fifteen district governor teams are ready for the upcoming year. We are looking forward to their leadership and commitment to service and community, and their dedication to their districts, Multiple District Four, and Lions Clubs International. We are looking forward to the new Global Action Team (GAT). The GAT will include club, district and multiple district Global Membership Teams (GMTs), Global Leadership Teams (GLTs), and the new Global Service Teams (GSTs). 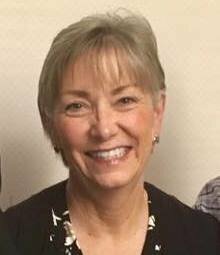 PDG Buck Larson and PCC Liz Crooke will be leading the multiple districts GMT and GLT. We have great leaders. With the new GSTs come the introductions of new service projects to our districts and multiple district; the implementation of programs such as no-cost vision screenings, Kidsight, diabetes awareness, and other humanitarian services in every district; and the positive impacts of further expanding our service opportunities to others. It is an honor to be a Lion in Multiple District Four. Together, we can lead our districts and multiple district into even greater service and community in the spirit of Lionism. It's a Great Time to be an MD4 Lion Leader !! Welcome to the Global Leadership Team !! ! That’s right, you are an integral part in identifying and growing Lion Leaders in California and we are counting on you to step up your game this year! By the end of the Lions year, each of the 1st and 2nd VDG’s will have participated in MD4 training. To increase the total number of Lions participating in MD4 Leadership Institutes by 10%. To provide information to District GLT Coordinators to share with Lions that covers the leadership training opportunities at the Club, District, Multiple District and International levels. To identify at least 10 emerging leaders in all 15 Districts and create a personalized leadership growth plan for them. Now you understand why EVERYONE is part of the Global Leadership Team’s efforts !! We completed the LCI required training for the 2nd VDGs at the Sacramento Council of Governors meeting in early August. We will hold the LCI required training for the 1st VDGs at the Council of Governors meeting in Ontario. The applications are available for both institutes. The number of attendees at the 2016-17 Southern California Institute was 63, we will need 70 at the March 10-12, 2018 Institute. The number of attendees at the 2016-17 Northern California Institute was 57, and we will need 63 at the January 20-22, 2018 Institute. To date, I have received 1 application from Carol Linehan in 4-L4 for the Ontario Institute, kudos to District 4-L4 for getting the word out !! Please note, there are deadlines to register for both Institutes. Click here for more information. Each District GLT Coordinator has received a power point presentation that highlights the training opportunities available to all California Lions. Contact your GLT for a program for your club, zone, region or district meeting and share the knowledge! Here is where we need your help! Your District GLT Coordinator needs to identify at least 10 emerging leaders in your District, and create a personalized leadership development plan to be completed this year. You know who these emerging leaders are ! Please reach out to those Lions, ask them how they would like to grow their leadership skills. For example, maybe they would like to know more about what goes on at the District level, maybe they are ready to char or co-chair a club or district committee, maybe they are ready to accept the role of a club office, or move up to a higher office, the opportunities are endless! Contact your District GLT, let them know you know an emerging Lion leader, and start putting a plan together. In some cases these emerging leaders are just waiting for someone to take an interest in them, and extend a helping hand, lets do it !!! The District Coordinators and I will be working together as well. We will be speaking at least monthly by a conference call to talk about their progress, and brainstorm ideas to get past any challenges. It is a GREAT time to be an MD4 Lion Leader, and even more fun if you are involved in encouraging the growth of an emerging leader ! Deadline October 18, 2017. Interviews will be at the COG Fall meeting in Ontario. Although our Governors had the final say, the topic selection process was very much an exercise in democracy. Lions from throughout the state submitted nearly 100 proposed topics which were gathered by the Student Speakers Committee. At the August COG meeting in Sacramento, the Student Speakers Committee and many other interested Lions spent a couple hours reviewing the proposed topics and through a series of votes and discussions, “whittling down” the number of topics to five. The entire Council of Governors voted further on narrowing down the number of topics to three and the 15 Governors selected the final topic. With the topic in hand, we are now able to move forward with the contest. All Lions Clubs within MD-4 are encouraged to participate in the contest. However, clubs must be current in their MD-4 dues to be able to participate. Clubs must request their Student Speakers Packets “On-Line” by using the following URL in their web-browser: www.md4lions.org/student-speakers-contest or alternatively, by going to the MD-4 web-page and clicking the “Awards and Contests” heading near the top of the page and clicking “Student Speaker” below the Contest heading. Student Speakers Packets must be ordered no later than October 2, 2017 to avoid having to pay a $25 processing fee. The packets will be mailed to the Clubs from the Santa Barbara office in early to mid-October and should arrive to the clubs through the U.S. Mail in mid to late October. Zone, Region and District Student Speakers Contest Chairs will receive their packets directly from members of their Cabinets after returning from the October COG Meeting. State Finals in Visalia on June 9, 2018. The monetary awards provided by the clubs ($100 for winner and $25 for finalists) for the zone contests ($150 to the winner) and region contests ($250 to the winner) and scholarships provided by the Student Speakers Foundation, including $4,500 to the District contest winners, $6,500 to the Area contest winners and $10,000 to the winner of the state finals contest remain the same as last year. The Lions Clubs of MD-4 select the topic and run the contests. However, the scholarships at the District level and above are funded by the Student Speakers Foundation, which total $103,500 in 2018. We can’t stress enough the importance of our clubs and individual Lions supporting the Foundation and making contributions to allow us to pay for these scholarships. 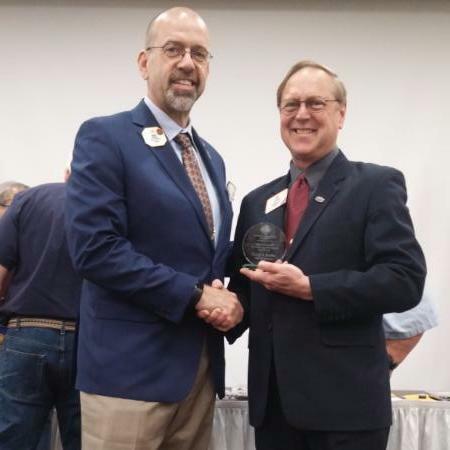 Clubs are encouraged to purchase patches for their club banners and fellowship awards to honor members of their clubs who deserve special recognition. There will also be fundraiser events in all 15 districts to help the Foundation meet the goal of raising enough funds to pay for the $103,500 in scholarship that will be awarded in 2018. In closing, I want to acknowledge and thank all members of the MD-4 Student Speakers Committee who are dedicated and hard-working Lions who will do their very best to make the Student Speakers Contest a great success in the coming year. Thank you to Lions Perry Lynn (Area 3), Beverlee Block (Area 2) and Mary Manning (Area 4) and our Governor Members, District Governor Steve Morgan, 1st Vice District Governor Don Gall and 2nd Vice District Governor Charles (Mike) O’Neill. Finally, Lion Alan Winklestein, the immediate past senior member on the Committee continues to serve an invaluable advisory role for which I am truly grateful. 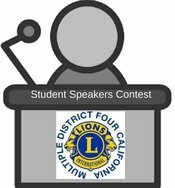 The leaders of MD-4 can appreciate that we have a great team in place to ensure that the Student Speakers Contest will continue to be a shining star and a source of great pride with Lions throughout the State of California. Contributions for twelve months ended June 30, 2017, were $92,617, compared to $112,060 last year, which is a decrease of approximately $19,443. Seven have reached the $7,000 goal that is set to cover each Districts’ Students Speakers Contest Scholarship amount. These Districts include: C-4, C-5, L-1, L-2, L-3, L-4, and L-6. Scholarships paid for twelve months for eight students totaled $42,216, compared to last year’s total of $49,570. There are fifty-three who have been awarded scholarships, but have not requested all of their funds. These scholarships total $333,954. The four Fellowships continue to be a very meaningful way to honor Lions and other individuals. A lapel pin is awarded, along with the plaque, for each Fellowship. In addition, there is also the “All Fellows” lapel pin that is given to those who hold all four (4) of the Foundation Fellowships. Forms are available through your District’s Foundation Trustee and on our MD-4 Website. The “Al Ohrmund Supporter Award” is also available to give or obtain for a contribution of $250.00. It is an attractive 6 inch collectors’ plate and comes complete with a display stand and engraved brass plate on the back. There are now approximately 101 Lions who have received this award in California. 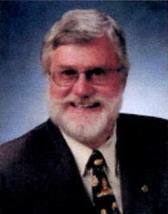 4-A3 - PCC Bill Dunlevy. 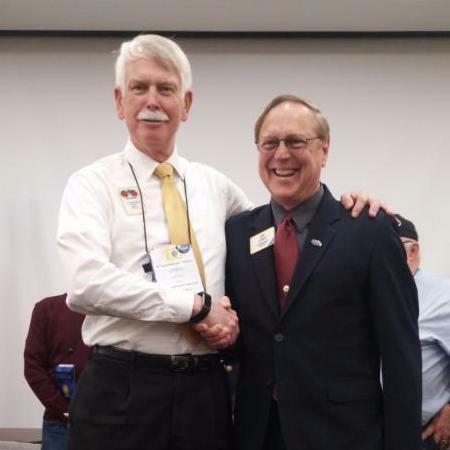 District Governor Steven Morgan, 4-L1, is the holder of a fourth “All Fellows”. IPDG Barbara Chamberlain, 4-C6, and IPDG Bob Susaeta, 4-L4, became “All Fellows” this month. We are also encouraging all California Lions to sign up for us on AmazonSmile. The Foundation receives .5% of your purchase ( see attached). Thank you! Support is needed more now than ever. Our Foundation cannot exist without your support! In closing, I am extremely proud to serve as President and thank all of you for your words and actions of support. At the 2017 MD4 convention we held our first-ever LCIF Sunday breakfast. It was a time to recognize club, district and individual achievements in giving in the previous year. 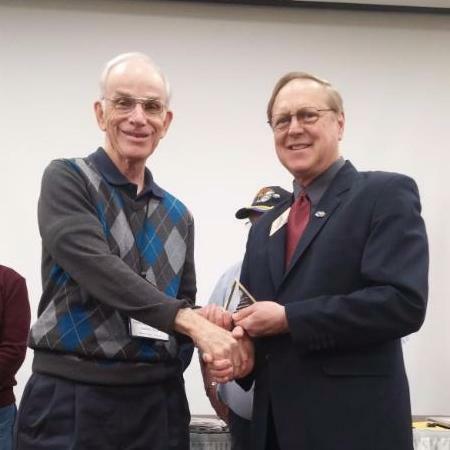 Past International President Joe Preston was our keynote speaker and assisted in presenting an impressive number of awards and Melvin Jones/Progressive Melvin Jones Fellowships as seen in these photos. 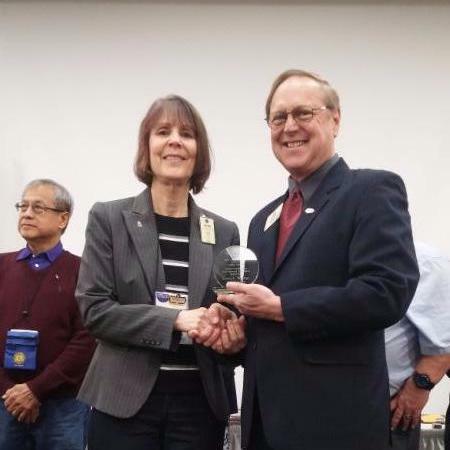 Also recognized were an additional 6 Progressive Melvin Jones Fellows, 12 more Melvin Jones Fellows, and the following 100% clubs for 2015-16 & 2016-17 through November: C1 - Fort Jones Lions, Scott Valley Lions; C3 - Concord Lions, Walnut Creek-Ygnacio Valley Lions; C4 - Pacifica Lions; A1 - Merced Golden Lions, Ripon Lions; A2 - Bakersfield Lions, Fresno Host Lions, Fresno Pride Lions, Visalia Host Lions, Visalia Sunset Lions; L1 - Los Angeles Little Tokyo Lions; L2 - East Long Beach Lions; and L3 - LA Builder Lions, LA New Millennium Lions. Since that time more clubs qualified for 100% status, bringing our MD4 total to 33 100% clubs. Our multiple scored a "five-peat" as #1 in giving in LCI Constitutional Area 1 with a total of $450,556.81. Top district was 4-L6 at $69,750 followed by 4-L4 at $43,120 and 4-L2 with $38,244. Donations from 4-A1 & 4-C5 also topped $30,000. 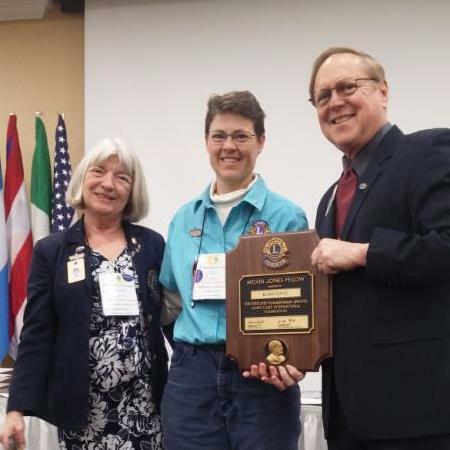 Districts 4-A2 (District Coordinator Judy Arribere-Wooley) & 4-L5 (District Coordinator Now-IPCC Dave Radke) became our first-ever 100% districts! This means that at least one member in every club donated to LCIF. Kudos to these leaders & districts for this extra-special effort! With their help and that of the 100% clubs, our MD raised its participation level by slightly over 7%. Two primary goals for MD4's LCIF team this year have been to increase personal giving and district participation. The successes reviewed here are evidence of our progress toward those goals. A third goal has begun to be fulfilled: an LCIF coordinator in each of our clubs. If your club has not yet named one, you need to do so. It's been added to the PU-101 form required by LCI from each club each year. Now we need to set our sights on the challenges in 2017-18, LCIF's 50th anniversary. Let's try for a total of $500,000 and a minimum participation level of 60% for the entire MD. We also need to be sure that current 100% clubs and districts maintain that status and work to add even more districts and clubs. We will need to be ready to implement upcoming changes in the LCIF structure and programs. too. One of these is the shift in giving emphasis from the measles program to diabetes. Another is the implementation of a new grant program for district & clubs that donate $10,000 or more in one year. I will be learning more abut this and other changes at the MD Coordina-tors training in late August and will share that information with District Coordinators as well as in the next issue of The Leader. 1) Founder Melvin Jones said it: "You can't get very far until you start doing something for somebody else," and 2) our MD4 LCIF motto, "Giving Is Good!" That's what LCIF is all about. After the article above had been submitted, Hurricane Harvey wreaked its havoc on Texas. As always, LCIF responded immediately with $100,000 in relief funds. At the same time, Lions in California began asking what to do to help. Our Immediate Past International Director Howard Hudson consulted with International Director Sam Lindsey from Texas as to what would be best. They informed us that rather than donating to any other entity, "if anyone is making a donation toward these relief efforts, it is far better to channel your donations through LCIF which is equipped to handle disaster response." Lions should follow the usual procedures for donations, specifying "Area of Greatest Need." Help in doing so can be obtained from LCIF District Coordinators. Or contact me at kpow@charter.net or 562-433-7271. The need is great and will remain so for a long time to come. Good stuff! Makes our “Giving Is Good Slogan" even more apt! 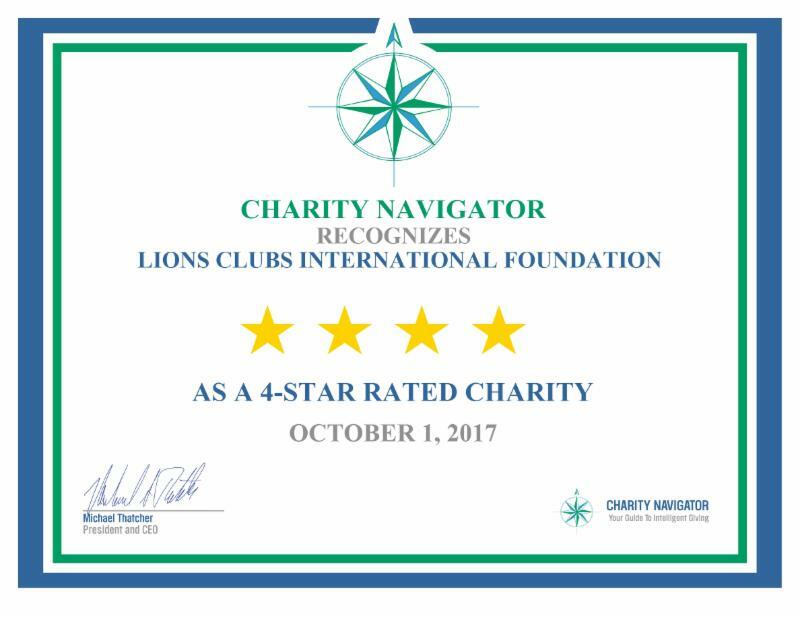 Exciting news for LCIF – for the 6 th consecutive year, the Foundation has received a 4-star rating from Charity Navigator, demonstrating our strong financial health and commitment to accountability and transparency. Only 5% of the charities evaluated by Charity Navigator have received at least 6 consecutive 4-star evaluations! I have attached a copy of the letter and certificate we received from Charity Navigator for you to reference when speaking to Lions in your districts. As Lions, we are constantly reminded that "Where There's a Need, There's a Lion". Throughout the world today, there are tremendous needs caused by many natural disasters. 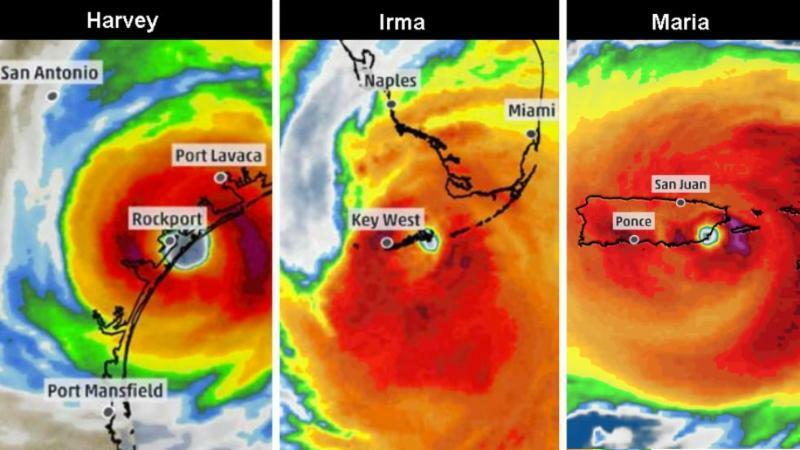 Along the Gulf Coast in Texas and Louisiana, we have had the devastating Hurricane Harvey, followed by Hurricane Irma and Hurricane Maria affecting Florida and Puerto Rico. In India, there has been severe flooding. And right here in California, we have had a spring and summer of wild fires that continue as you are reading this. Every one of these have caused tremendous loss of life and property. Because of the generosity of Lions, we have an opportunity to help with relief in these areas where disaster has struck. Your contribution to Lions Clubs International Foundation of whatever amount and designated for the "Area of Greatest Need" will be 100% used for disaster relief in any of these areas where people are suffering. 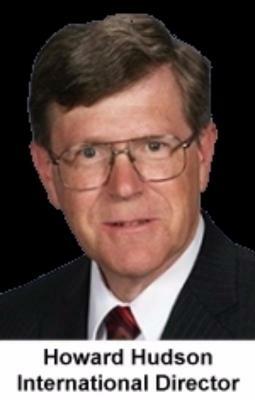 And remember, any donation given through LCIF can be credited toward a Melvin Jones Fellowship. The people who have been affected by these events need not only our financial support, they also need our prayers. Please remember these are people. And they have needs. And they need our support. Anything you, your club or your district can do will be appreciated and will be used to help these people. 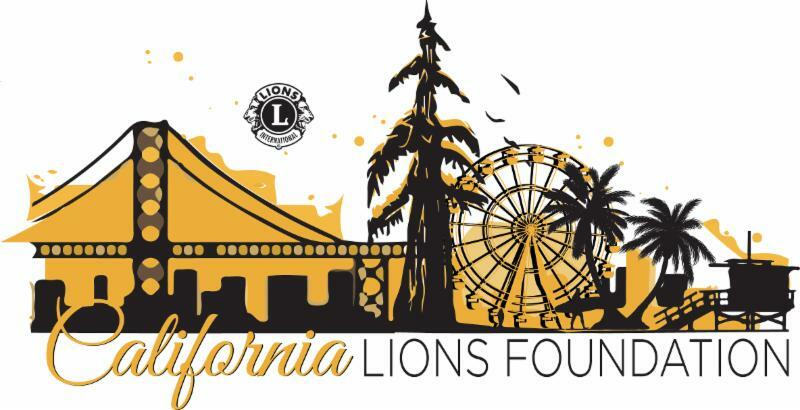 The California Lions Foundation (CLF) has made tremendous progress in the short time since its formation. The foundation was created a little over a year ago, and it was eligible to start taking donations only since last October. Our thanks to the MD4 COG and Lions of MD4 who have been so supportive. CLF’s purpose is to provide matching grants from $500 - $10,000 to California Lions Clubs for humanitarian, vision, environmental, disaster relief, and other projects that serve their communities. ALL monies raised go back into California communities through our Lions clubs. The best way to tell the story of our progress is by key functional area. A founder program has been established for recognizing material donations made by 12/31/17. The founder program includes recognition for founding members, clubs and districts to assist in meeting the initial goal of raising $250,000 by the end of this year. A founding member is one who donates $1,000 as a Fukushima Fellow. A founding club is one that donates $5,000, whether it be from the club or five individual Lions from the club who donate. 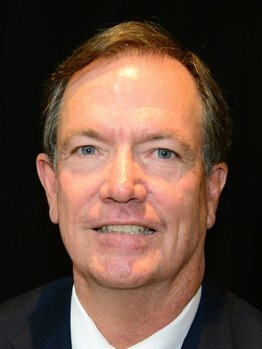 A founding district is one that donates $5,000 from its district treasury. Donations to date exceed $80,000. There are four founding clubs and one founding district. 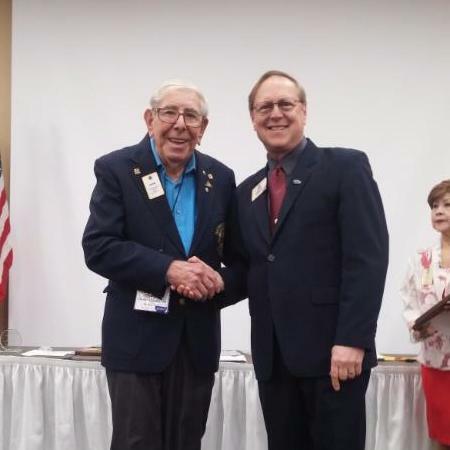 An additional fellow has been established for $2,500 in honor of Reginald Harris who was instrumental in establishing many of the Lions clubs formed in California between 1925 – 1958. The respected nation-wide CARS charitable donation outlet has been retained to accept donations of automobile, boats, RVs and motor homes. Grant requests will be a two-step process – Initially it will be reviewed by the grants committee for sufficiency of the application and whether it falls within the scope of CLF. Then it will be referred to the Executive Committee for approval of requests $2,500 and under, or to the full board for above $2,500. A new tri-fold promotional brochure has been developed and distributed. A web site has been developed by PDG Manny Sanchez. PCC Liz Crooke and DG Manny Sanchez have developed a PowerPoint presentation. IRS, FTB and Cal AG approvals have been received, thereby completing all the initial approvals needed. Two accounts have been set up at Wells Fargo. All four members of the EC are the signatories (two signatures required for all withdrawals). A brokerage account has also been established to receive stock donations. The gift of appreciated stock is a financially astute way to give – you get the full market value of the stock as a tax deductible donation without paying any capital gains tax on the appreciation in value. A statement of benefits for CLF has been developed. All directors are encouraged to promote CLF in any manner possible within their district. As needed, the EC has taken on an expanded role between meetings. Establish and activate functioning district level committees in all districts, coupled with effective outreach to all Lions clubs and districts. Develop and execute a plan for gaining corporate sponsors. PDG Rod Mercado will be the coordinator in the north and PCC David Radtke will be the coordinator in the south. Develop a training session for directors on how to effectively promote CLF. Consider holding area-wide promotional events/fundraisers. Develop expanded talking points for CLF directors and district committees. ﻿Develop the criteria for accepting designated donations. A designated donation is one that the donor designates where and/or how the funds are to be utilized. Entries not meeting deadlines will be disqualified. January 15: Kits go on sale from the Club Supplies Sales Department at International Headquarters. October 1: Deadline to purchase kits from the Club Supplies Sales Department at International Headquarters. November 15: Postmark deadline for a club to send one winning poster (per contest sponsored) to the district governor. December 1: Postmark deadline for a Governor to send one winning district poster to multiple district council chairperson. December 1: Postmark deadline for a Governor not belonging to a multiple district to send one winning poster to the Public Relations Department at International Headquarters. December 1: Postmark deadline for a Club not belonging to a district to send one winning entry to the Public Relations Department at International Headquarters. December 15: Postmark deadline for the multiple district council chairperson to send one winning poster to the Public Relations Department at International Headquarters. February 1: International winners notified on or before this date. Check here for important news and "What's New" information. Schedule and Agenda (to come). HOTEL NAME CHANGE: Ontario Gateway Hotel. Interviews will be at the COG Fall meeting in Ontario. NEW: Handicap equipment to travel to hurricane victims. Order Student Speaker Packets by October 1 to avoid $25 Late Fee "DEADLINE EXTENDED TO THE 8TH." BUT HURRY! The online version is available for free. 2017-18 Student Speaker Contest Topic: "Integrity and Civility Play What Role in Today's Society?" Have you ordered? Click here If not, contact Cass Cara at the MD-4 Office. Order Peace Poster Contest Kit. "The Future of Peace" is the theme of the 2017-18 Peace Poster Contest. 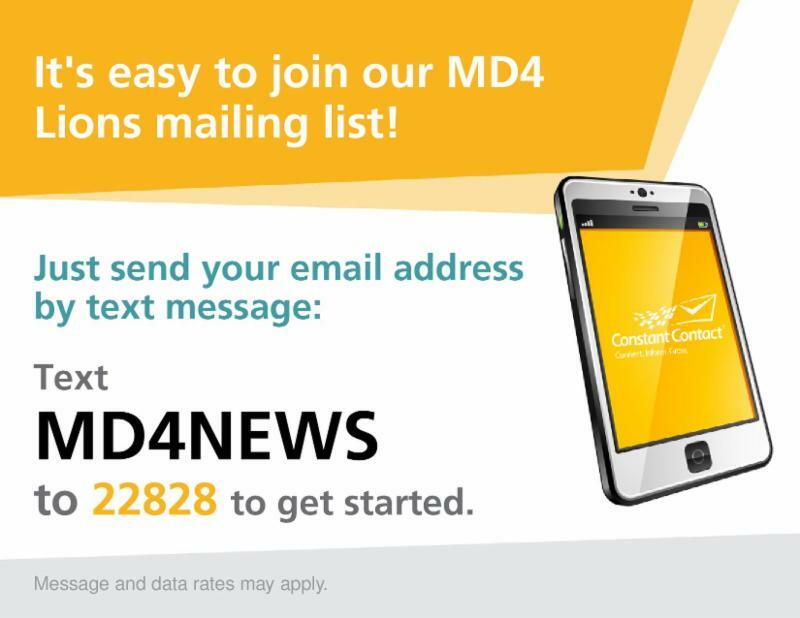 Welcome to this edition of the MD-4 e-newsletter. It's always great to get stories from Lions of Multiple District 4 for The Leader. It adds interest, diversity, and a sense of community. I'll be looking forward to your contributions. Please send your proofread entries and photos to Linda Pugliese at editor@md4lions.org. Please forward and share with Lions in your district or subscribe to get your very own electronic copy in your e-mail inbox. You may unsubscribe at any time.